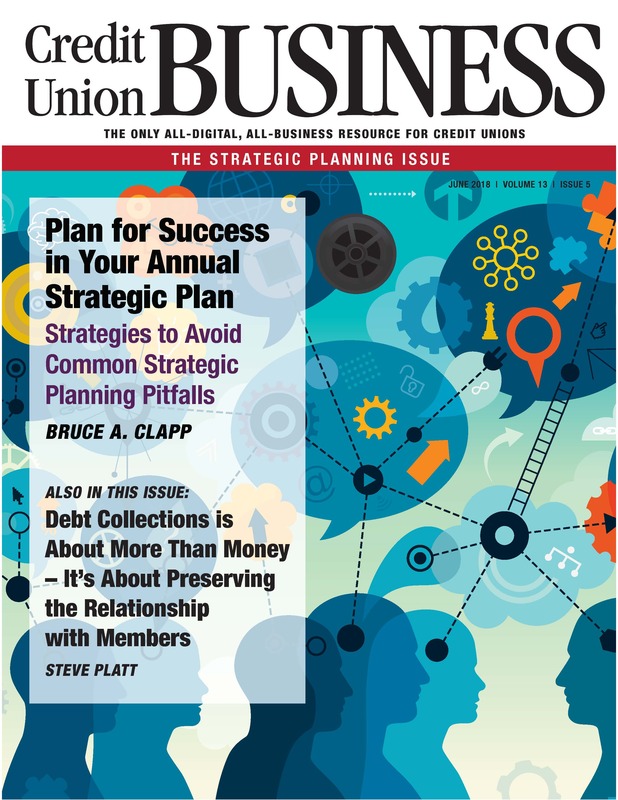 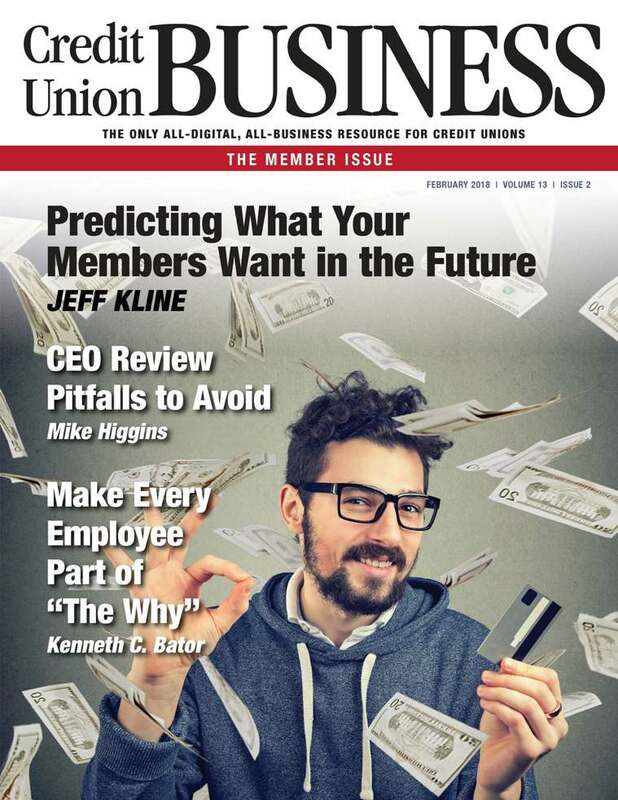 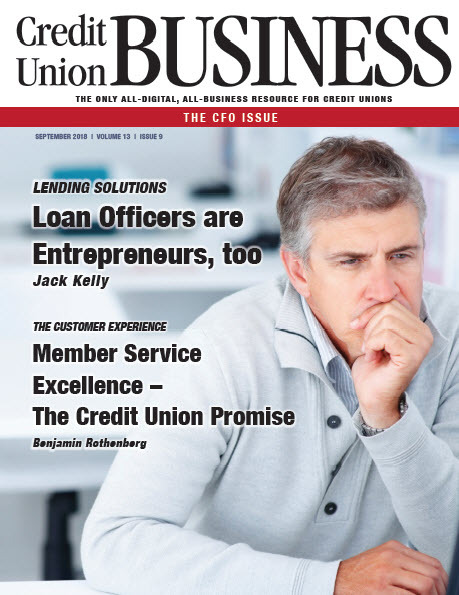 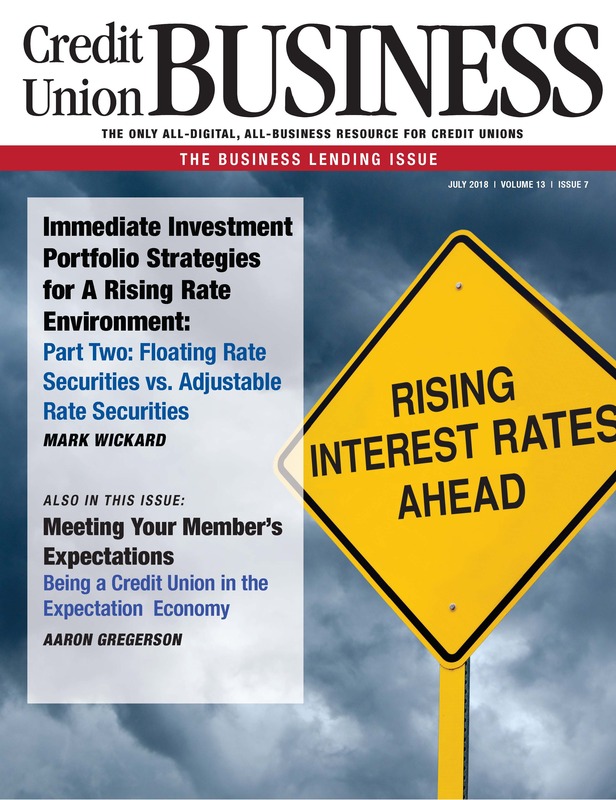 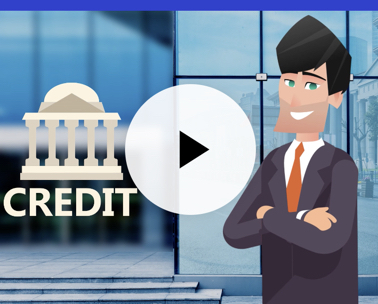 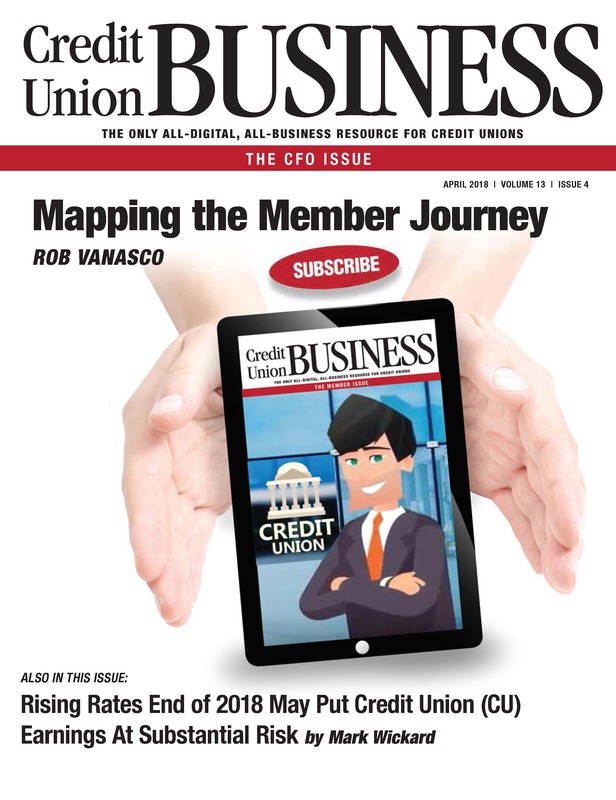 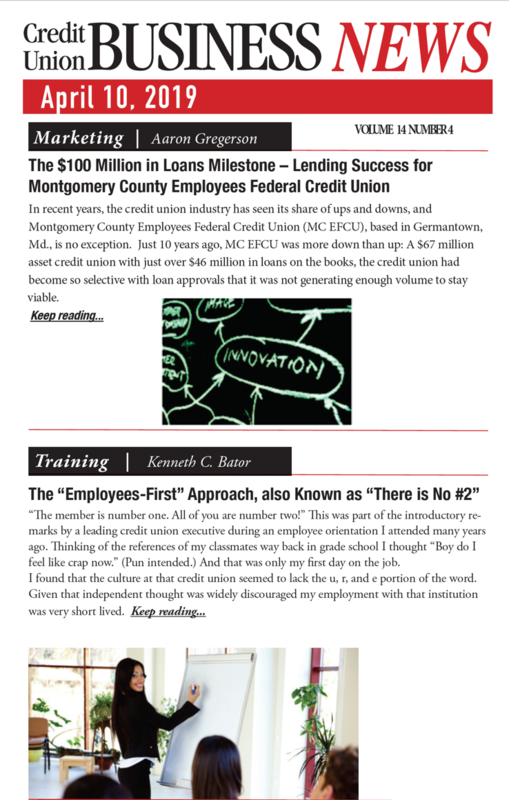 If you are a credit union professional, please click to view brief movie. 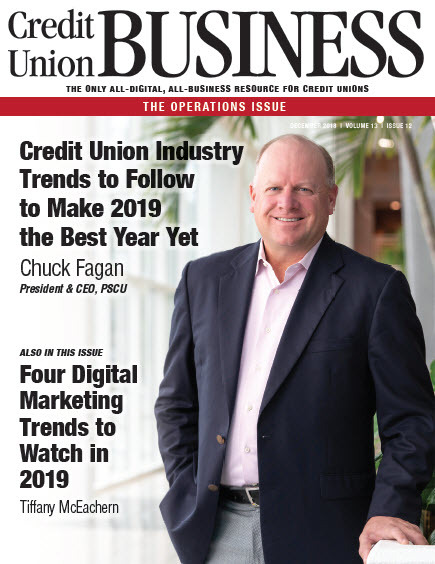 Is Waiting to Migrate ATMs to Windows 10 Really an Option? 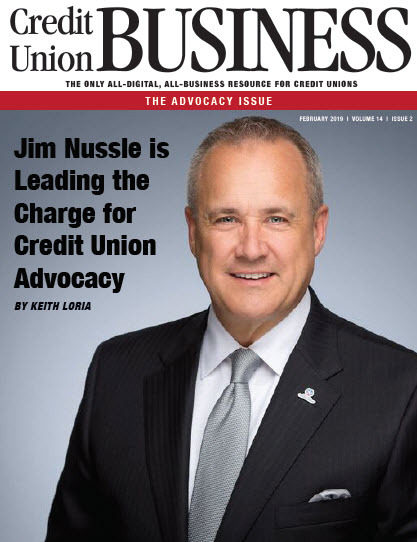 Credit Unions Can Also Own the Deposit Market! 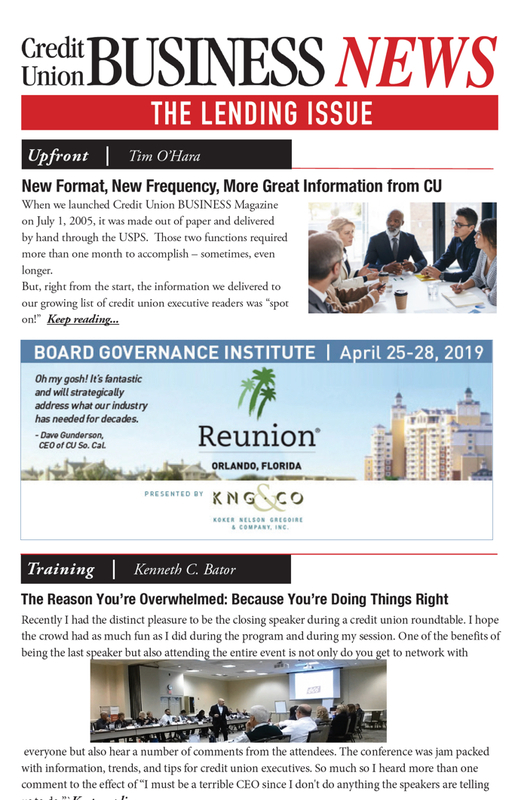 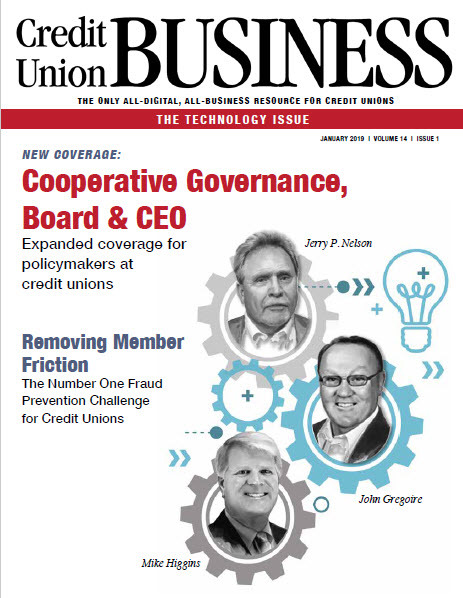 To Celebrate the New Year, We’re Adding Editorial Coverage for Board Governance! 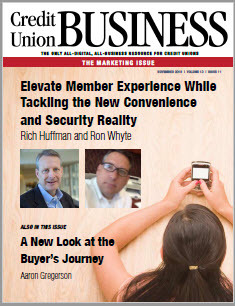 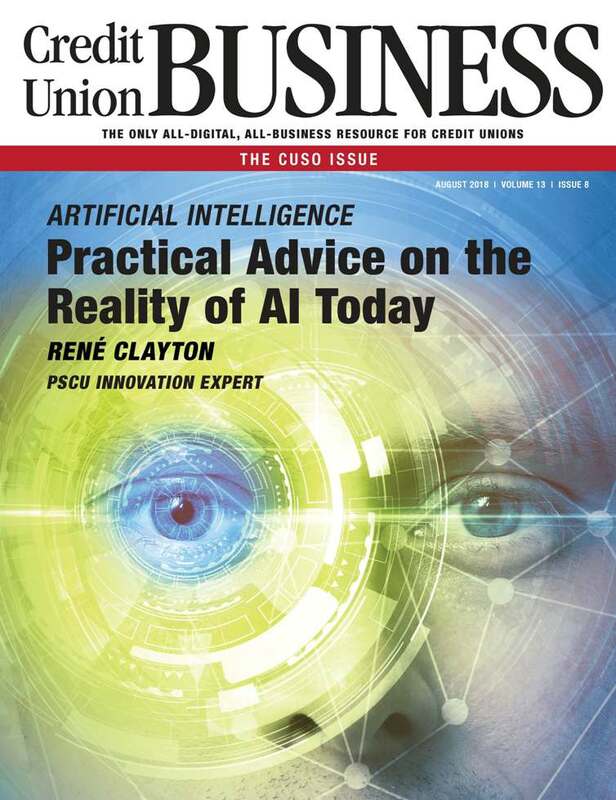 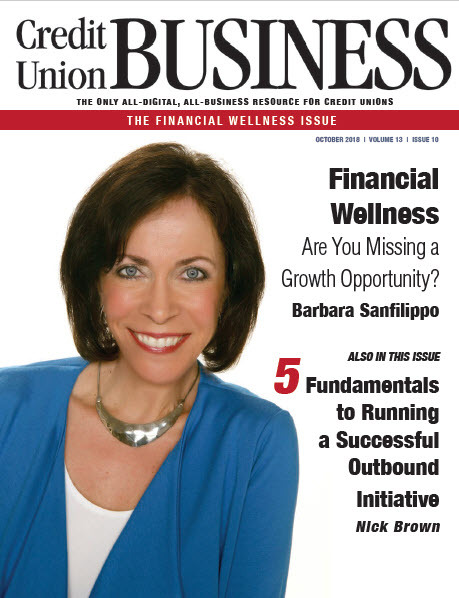 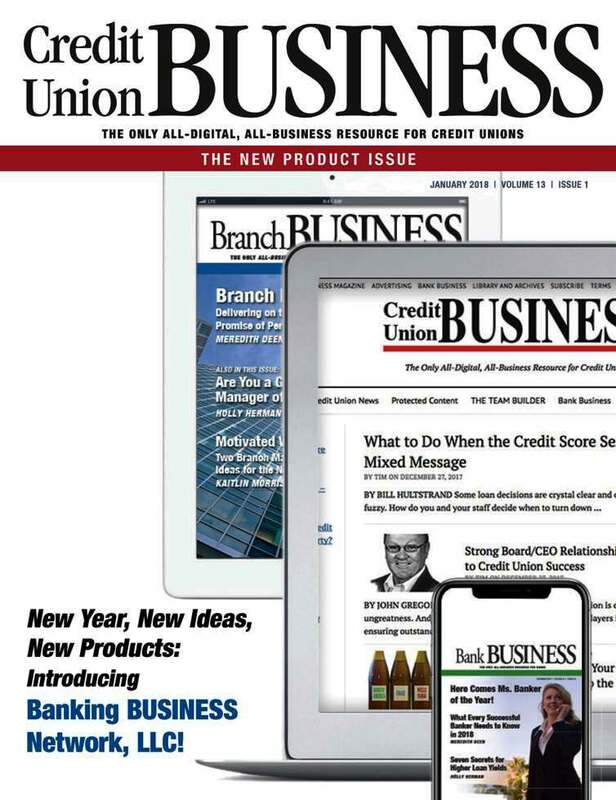 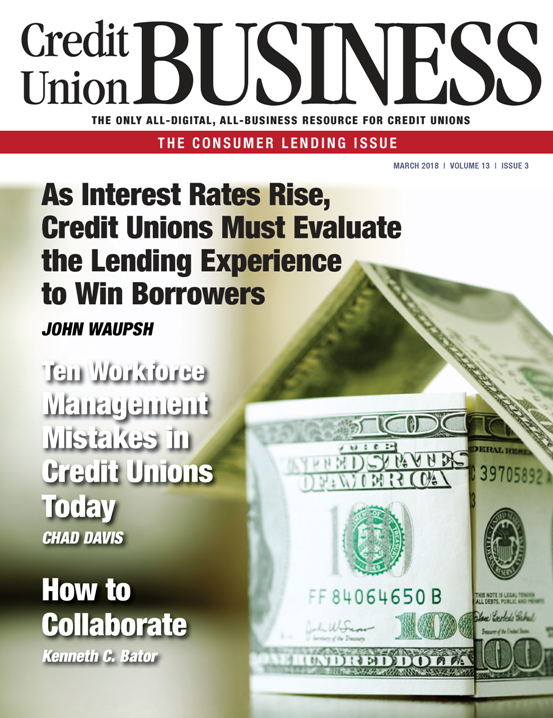 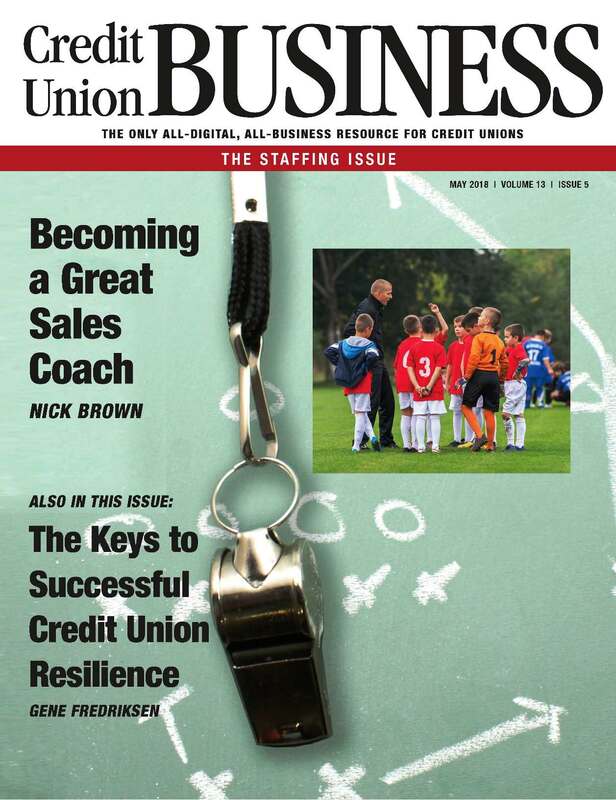 What Can Sales Training Do for Your Credit Union? 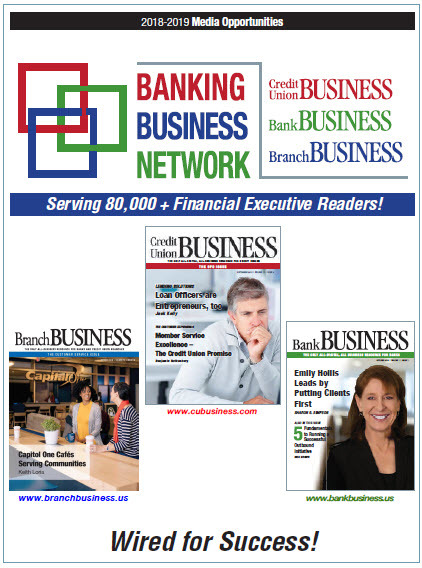 Are You Relying on Dated Time Studies in Branch Scheduling?